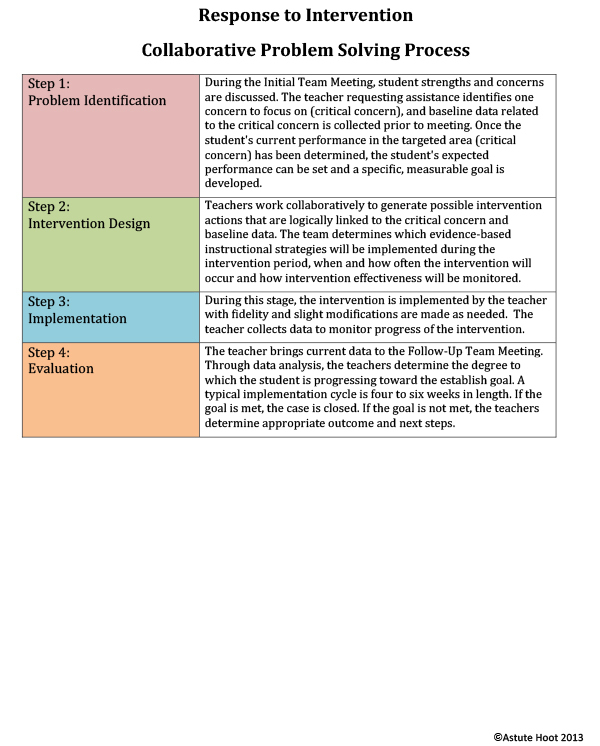 RTI, Response to Intervention, Collaborative Problem Solving Teams, Teacher Assistance Teams; Student support teams can come by various different names. No matter what your school or district calls it, there are core essential components to making all these teams a success. 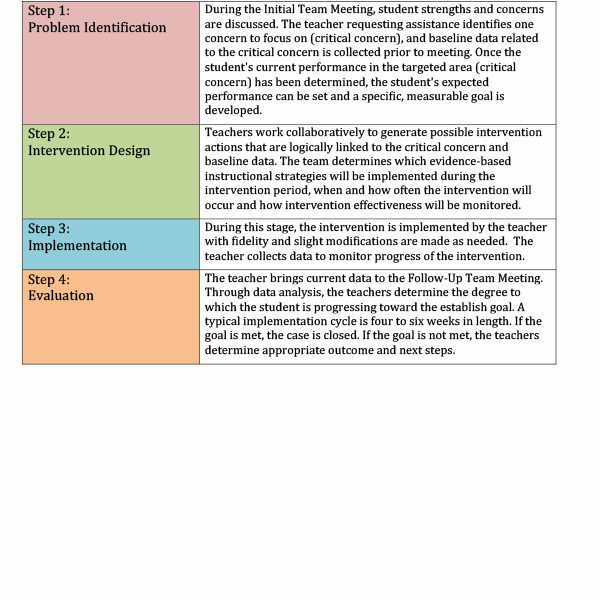 After 25 years of combined experience leading school and district based intervention teams, we have bundled several highly effective and TEACHER FRIENDLY forms and resources that can be used to strengthen any program. 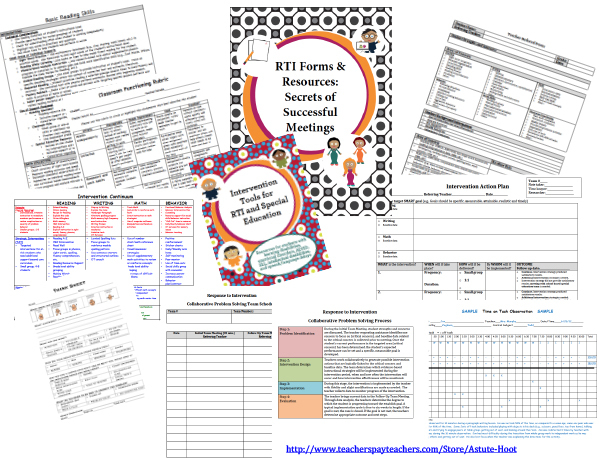 All forms are available in PDF and Word for easy customization options. 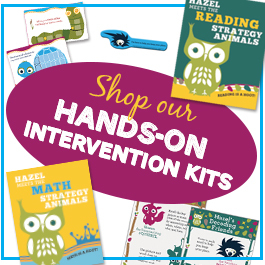 This Intervention Toolbox has everything you need to design and implement academic and behavioral interventions. 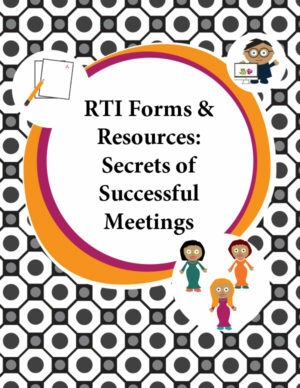 This is great for special education, RTI, general education, Teacher Assistance Teams, etc. 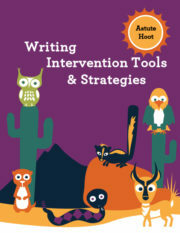 These ready-to-use tools make intervention plans a breeze! 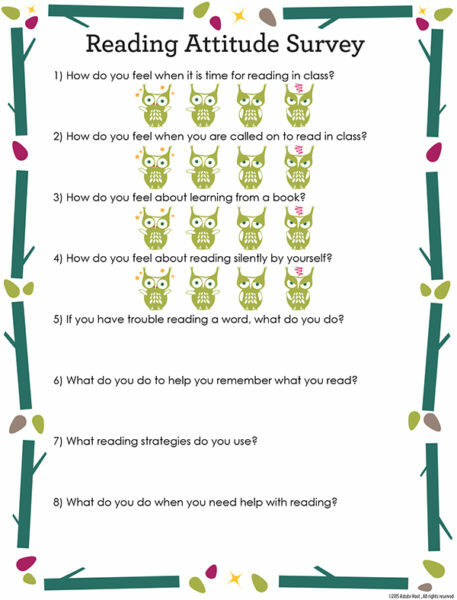 These resources are great for special educators, general educators, administrators, school counselors and related service personnel. 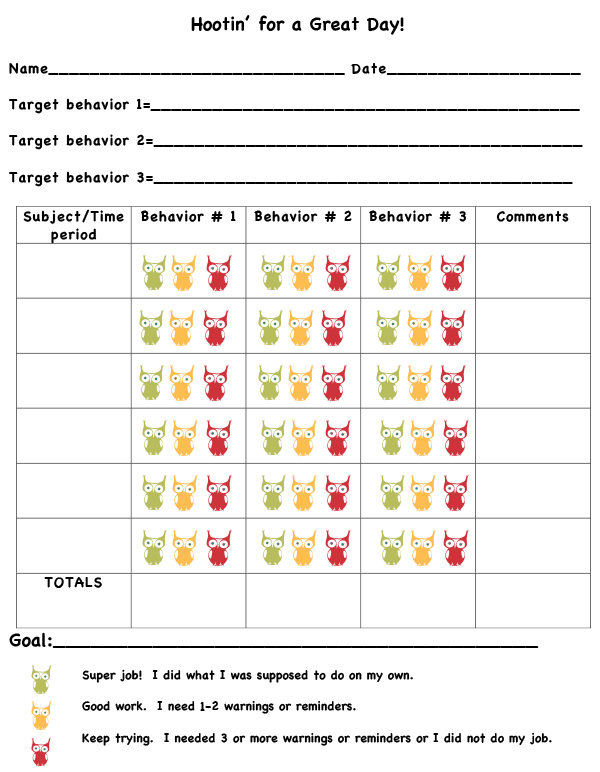 Tagged as forms, intervention, resources, RTI, special education, sped.